This article examines two fundamental concepts essential to the dynamic application of Islam: bid‘a (innovation) and ijtihad (critical thinking for solutions to new problems). Both concepts are meant to preserve continuity with Islam’s original sources while renewing the religion’s vitality as a dynamic faith. Correct understanding of bid‘a and ijtihad is an essential element of Islamic literacy, the basic understanding of Islam that all members of the Muslim community must have. Bid‘a serves as a regulatory mechanism for the elaboration of the religious law but is not meant to be an obstructive force, impeding new ideas and silencing open discourse. Bid‘a has different shades of meaning and is not always negative; it applies equally to innovations that are obligatory, recommended, or merely neutral. Ijtihad, on the other hand, is the creative dimension of Islamic law. The obligation to perform it falls on each Muslim community in the context of its particular time and place. Ijtihad is not solely an obligation of scholars; it also is incumbent on the Muslim rank and file, who are required to think critically about which scholars to follow. This paper is available at Nawawi Foundation which commission it. 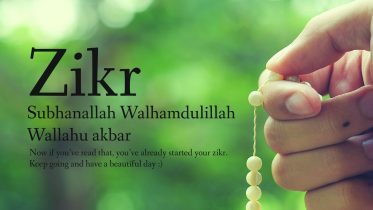 Click here Innovation and Creativity in Islam to access. 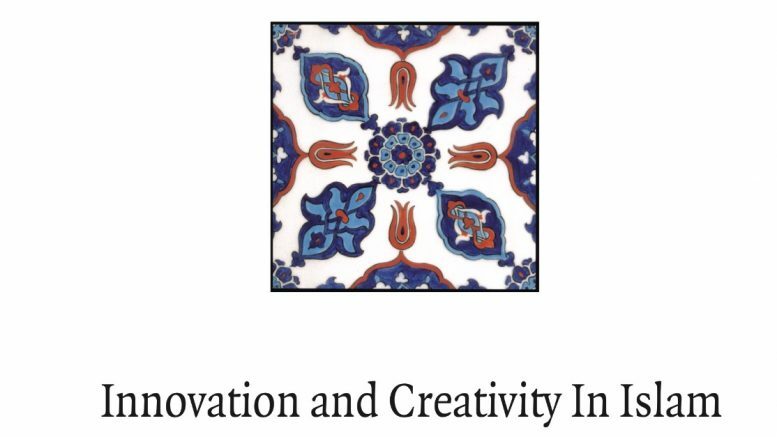 Be the first to comment on "Paper: Innovation and Creativity in Islam"